Varèse Sarabande will release the AMERICAN ASSASSIN – Original Motion Picture Soundtrack digitally and on CD on September 15, 2017. The album features the original music composed by Academy Award® Winner Steven Price (GRAVITY, SUICIDE SQUAD). CBS Films and Lionsgate presents AMERICAN ASSASSIN in theaters on September 15, 2017. 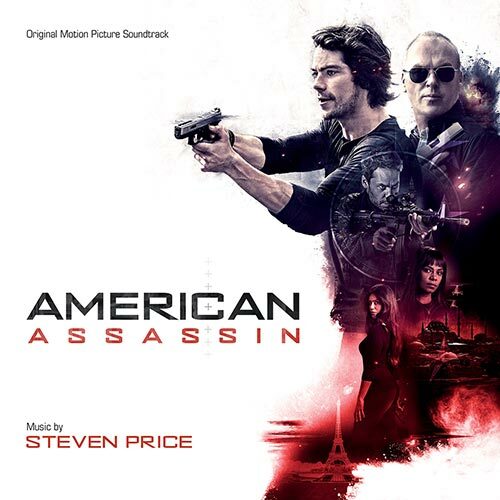 Varèse Sarabande will release the AMERICAN ASSASSIN – Original Motion Picture Soundtrack digitally and on CD the same day.